As bikers we recognise that there are people less fortunate than ourselves, people battling life-changing ailments that have a massive impact on them and those who love and care for them. That's why we've undertaken to support the Muscular Dystrophy Association of New Zealand. Our connection is through our annual 1KC rides. Proceeds from these rides are used to provide Christmas gifts for kids afflicted with muscular dystrophy, in conjunction with Wellington Ulysses Club members, and also a donation directly to Muscular Dystrophy New Zealand. ​Muscular Dystrophy Association Runs were started by the Wellington BRONZ Club around 1990. 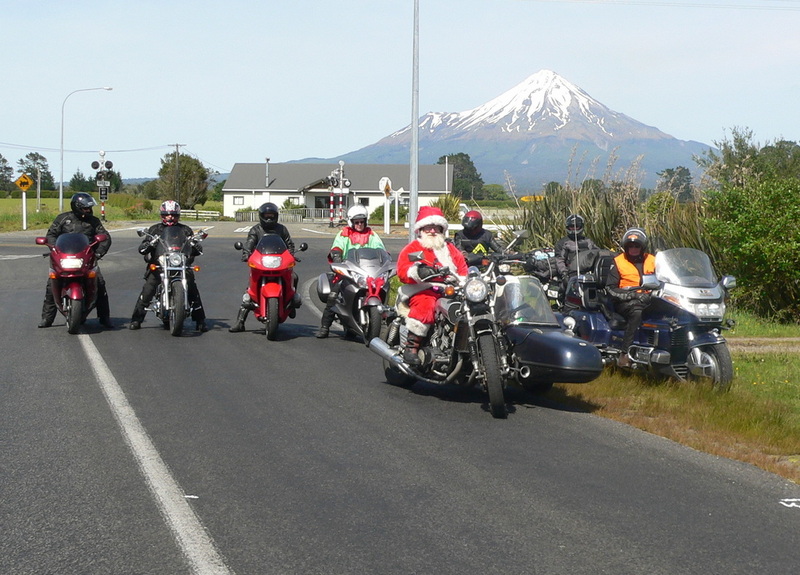 The ride delivers presents to about 30 children in the lower North Island who suffer from this debilitating disease.